… school districts have gotten creative in announcing snow days. Find five fun ways to warm up on snow days! … some good news! Central Mexico reported its first sighting of a black bear in more than 100 years! 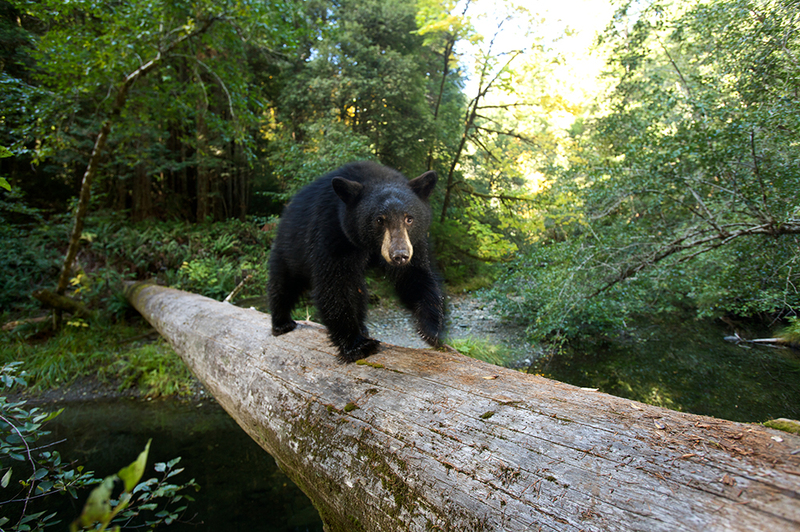 American black bears (like this one in California) are not endangered. What is the species range of the black bear? … how a music teacher’s project is sending students to lullaby land. 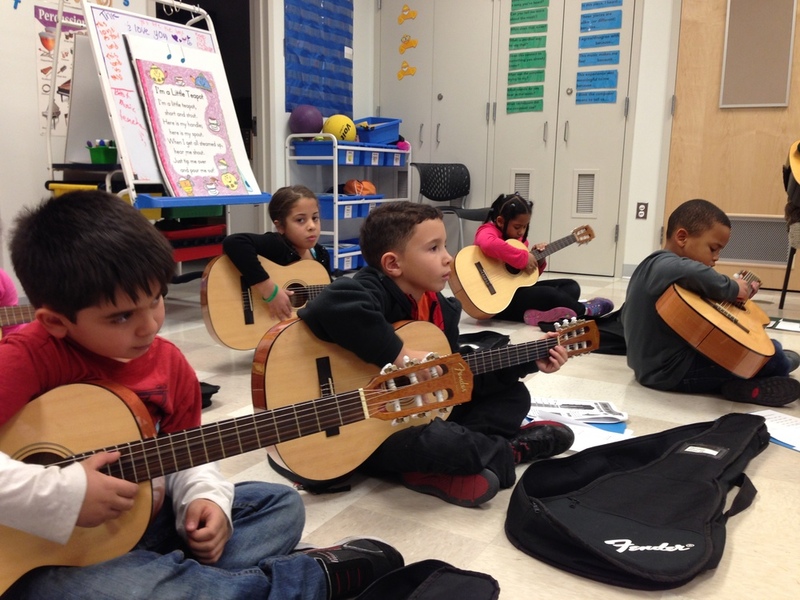 Learn how one educator uses “global sounds” to take her students around the world. 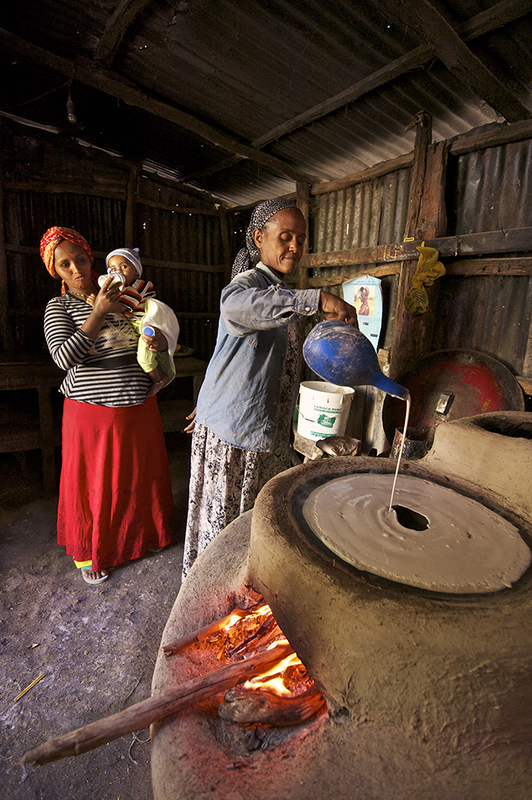 … a Dutch company has patented Ethiopian flour. Injera, the iconic Ethiopian flatbread, is made with the cereal grain teff. A Dutch entrepreneur owns the patent on flour made from teff. What makes teff an Ethiopian food staple? … the oldest periodic table yet found was discovered in a storage room in Scotland. 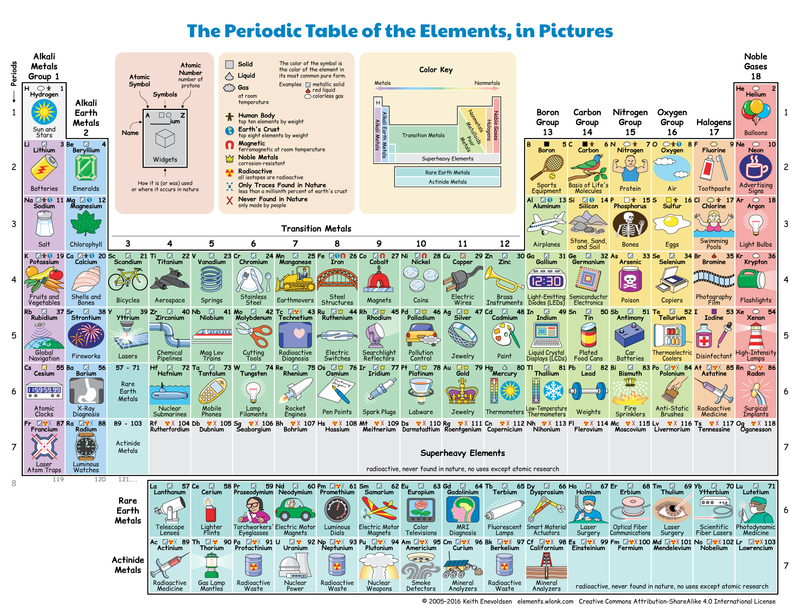 This awesome graphic shows how we interact with each element. So cool. How dedicated are you to the periodic table? … biologists identified the world’s first omnivorous shark. 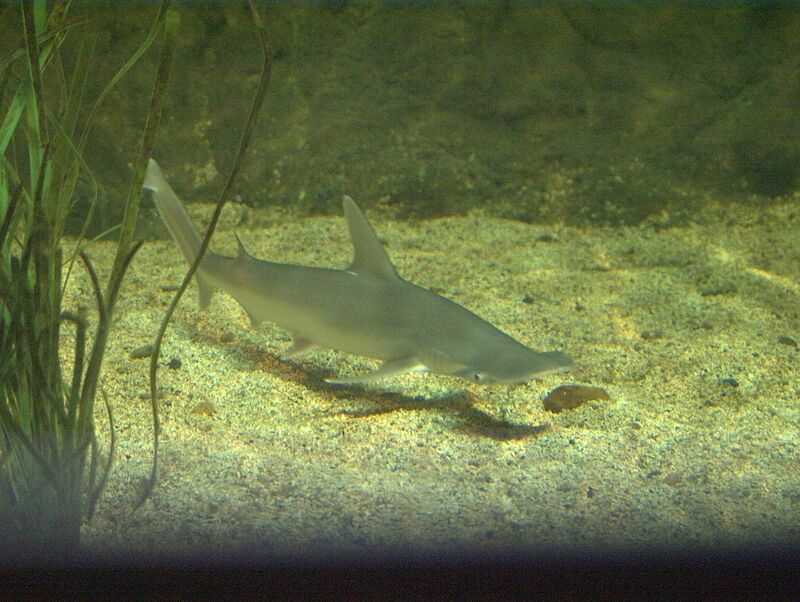 Bonnethead sharks, the smallest member of the hammerhead family, snack on seagrass. Learn more about this seagrass-eating shark from one of our expeditions! 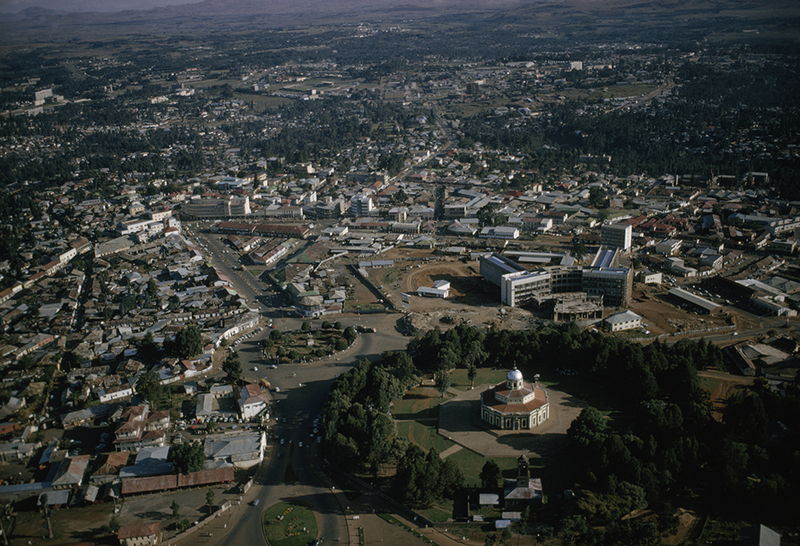 … churches are crucial to preserving biodiversity in Ethiopia. A cathedral garden provides a ring of biodiversity in Addis Ababa, Ethiopia. What other sacred sites are hotspots of conservation? 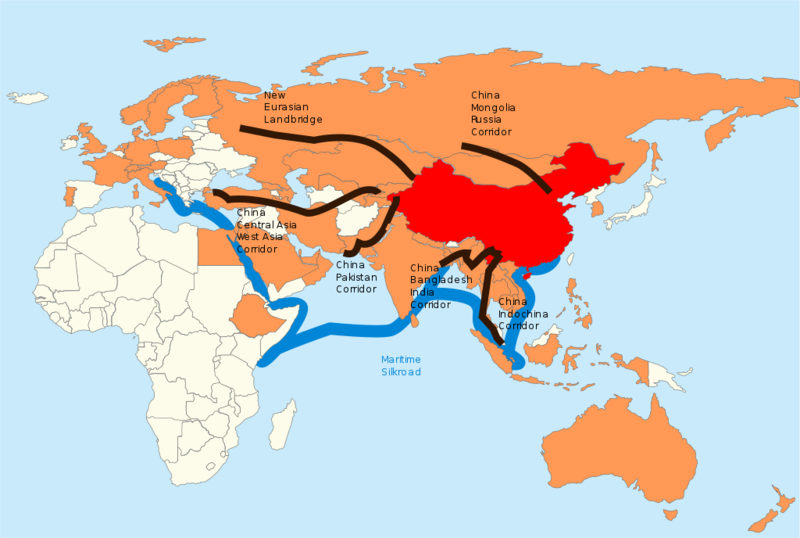 … the Chinese industrial complex is trying to turn the middle of nowhere to the center of the world. … protecting monarch butterfly habitat could mean moving hundreds of trees to higher elevations. It takes monarchs about two months to migrate to Mexico. It’s important to remember that monarch migration consists of several generations—the butterflies that finish a migration are not the butterflies that began it. 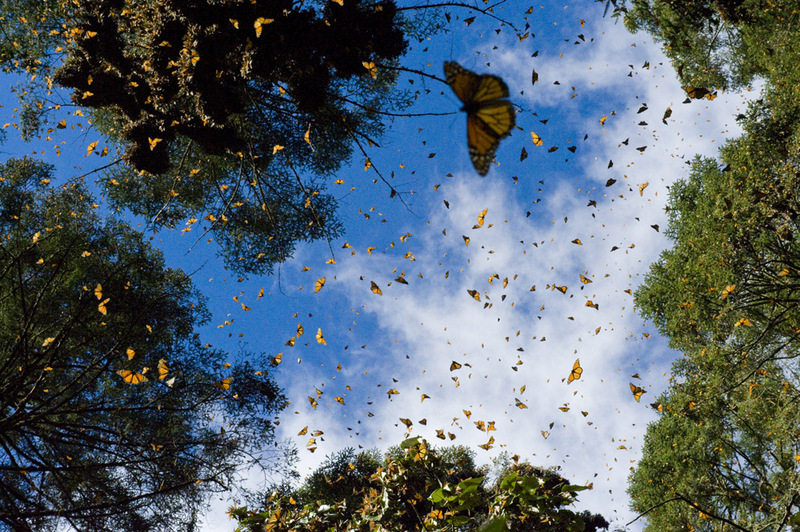 How did scientists crack the mystery of monarchs’ Mexican habitat? … science has caught up with the yogic tradition of Pranayam in recognizing the importance of breathing techniques in controlling anxiety. 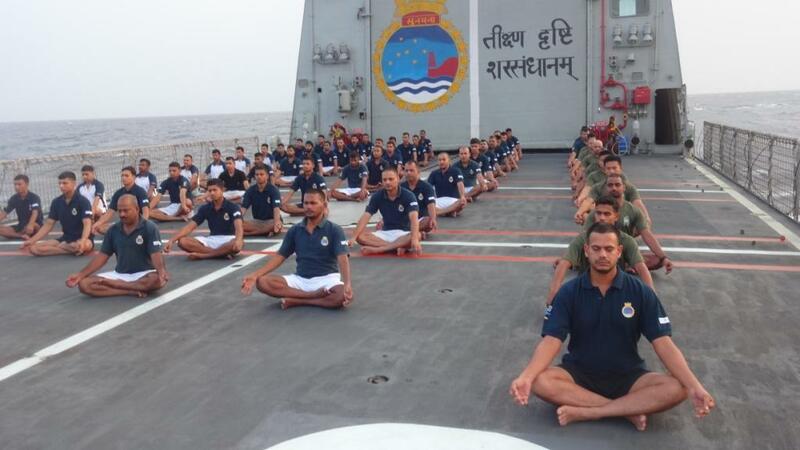 Indian sailors practice Pranayam on board the INS Sunayna. What other health benefits does yoga have? … flying squirrels are secretly pink. 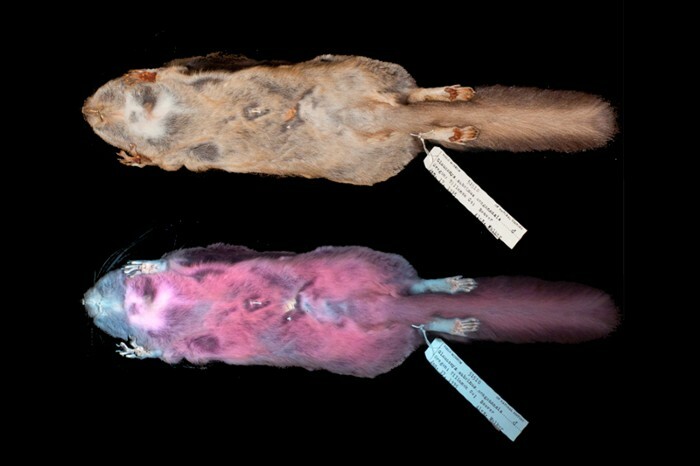 A museum specimen of Humboldt’s flying squirrel looks brown under white light but fluoresces bubble-gum pink under ultraviolet light. Credit: A. M. Kohler et al./J. Mammal.